As spring turns to summer, Canada’s westernmost province proves an ideal backdrop for celebration — be it adventure, musical interludes, drama, food for thought, and even consumption. Here follows a cross-section of some of BC’s favourite fests, great and small. For over 25 years the Bard on the Beach Shakespeare Festival has been weaving tales of mischief and magic, drama and intrigue — an annual tradition set to hit the outdoor stages June 4 at Vancouver’s Vanier Park. 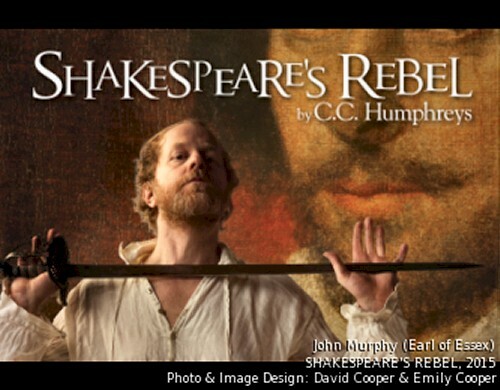 This season, A Comedy of Errors, King Lear, Love’s Labour’s Lost and Shakespeare’s Rebel will command repeat performances, at least until the curtain closes on this classic festival, September 26.